Looking for a comprehensive guide of what's what at Lincoln Park High School for the 2017 - 2018 school year? This site is obviously a great online resource but maybe you prefer something you can print out... 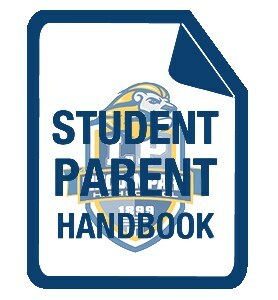 If so then click the image to the right to view a PDF copy of this school year's official LPHS Student Handbook!